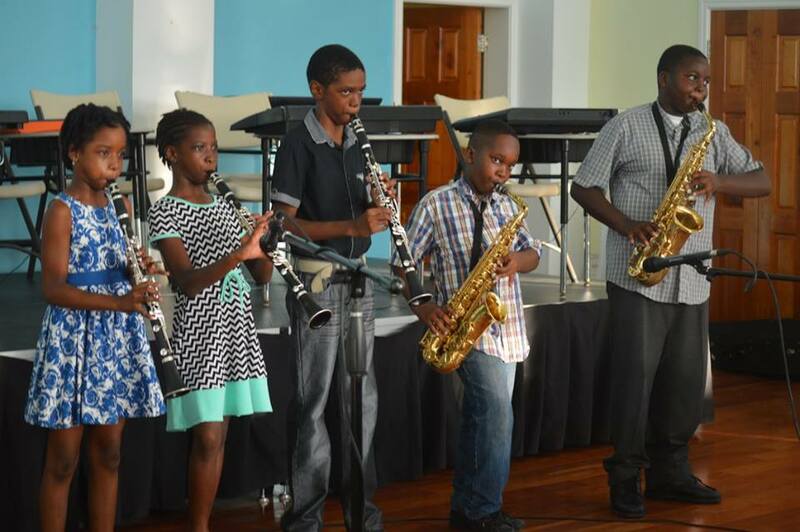 This past weekend was a musical gift of the highest order and we have the Montserrat Music Festival and Montserrat Arts Council to thank for it. The MMF team have been on island teaching 50 children the basics of music theory, playing the piano, recorder, violin and other wind instruments. On Friday afternoon, the students performed in a recital to showcase what they’d learned over the five days. Dressed smartly and showing much pose, the children played traditional tunes such a London Bridge as if they were performing Beethoven and the audience which include the governor and ministers of government enjoyed it. On Saturday night, An Evening of Classical Music was delivered by the gifted faculty members and the intimate crowd was quite appreciative. Sunday evening’s finale If Music Be was a mash up of classical and some of the island’s best talent. 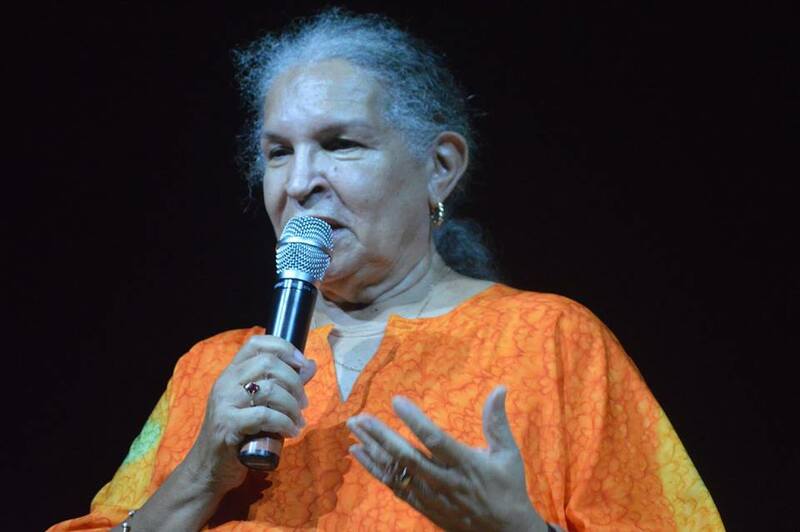 The audience was honoured with a moving classical version of the territorial song Motherland. The evening saw Chadd Cumberbatch sharing his poem Noreen’s Laugh as Molly Goldman played violin. Ann Marie Dewar and Beth Breuer gave emotional renditions of classics such as Tell Me on a Sunday, Somewhere and You’ll Never Walk Alone accompanied by Mikael Darmanie on piano. Former Miss Montserrat Sharissa Ryan held her own on violin with her pop rendition of Adele’s Hello and Major Lazer’s Lean On. Up and coming vocalist Nia Golden presented a jazz infused version of Chaka Khan’s Ain’t Nobody with Darmanie on keys and Stephen Elwin on steel pan. 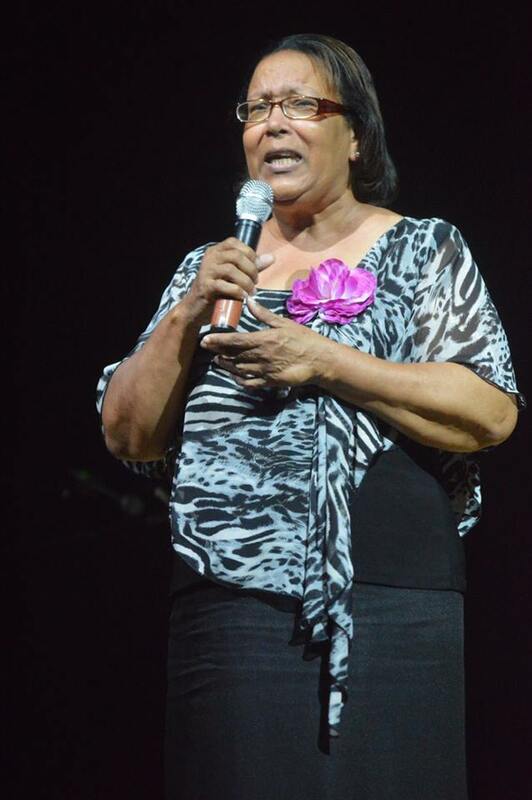 Other performers included Shirley Spycalla, McCloyd White and Ritchlyn Duke. 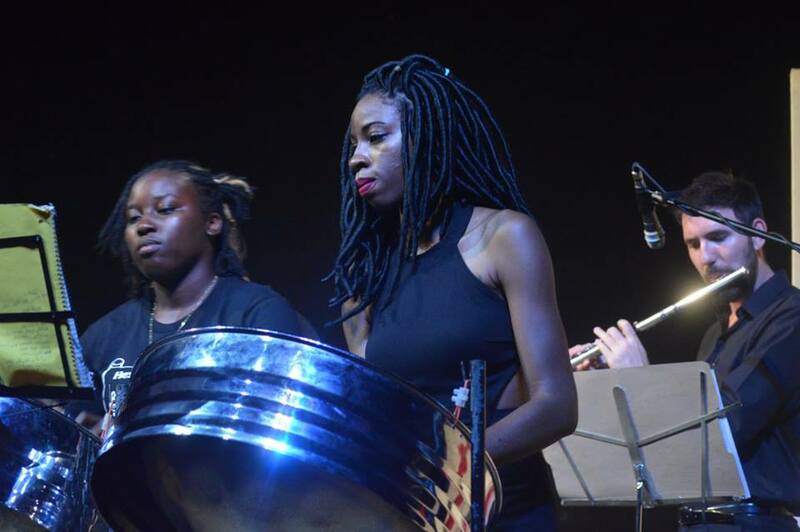 Genisys Steel Orchestra with flutist Edwin Rist. 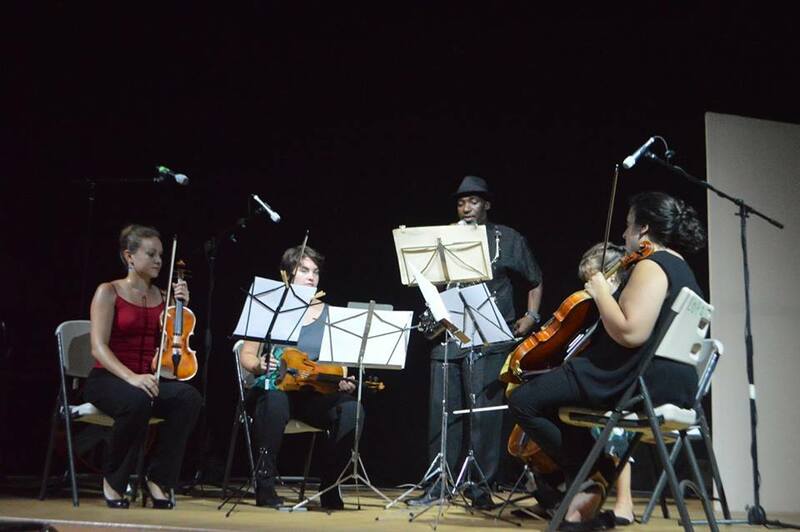 Genisys Steel Orchestra teamed up with flutist Edwin Rist, while Mikael played pan and Ravenna Lipchik was on violin for several popular renditions. The grand finale was a wonderful arrangement of Montserrat folk songs and the unofficial anthem Hot, Hot, Hot. This is the second year that Robyn Quinnett has coordinated for a team of musicians to come to the island to teach music. 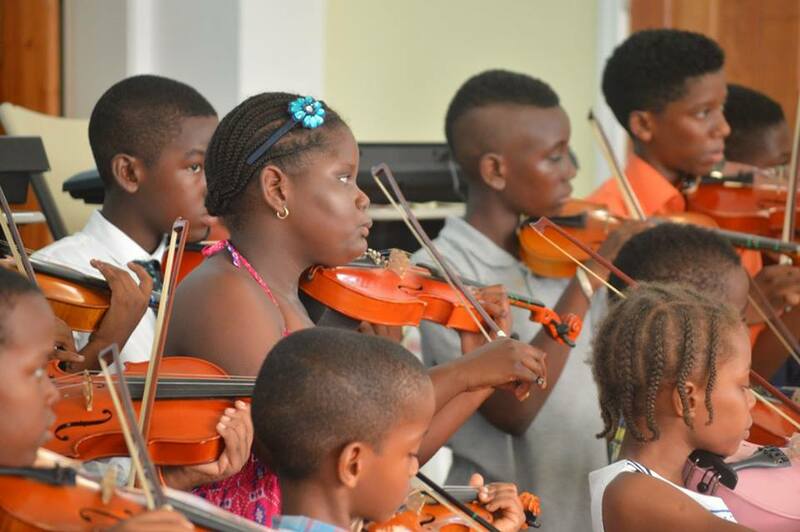 It is hoped the programme will continue from year to year as it exposes many of the island’s children to classical music and new instruments. McCloyd White on sax with the faculty.